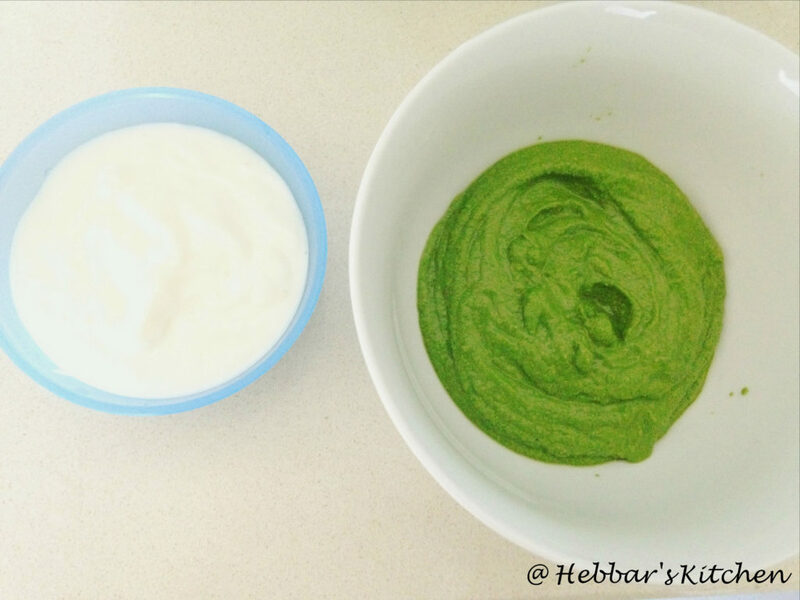 palak tambli recipe | spinach flavored yogurt recipe with step by step photo recipe. palak tambuli is yet another authentic tambli recipe from udupi. this is a mixture of curd and palak / spinach leaves. i think we all know the medicinal properties of green leaves and particularly spinch green leaves. certainly the medicinal property of these green leaves are limitless. since most of the greens have medicinal properties apart from fulfilling the nutrition quotient. in fact any tambli recipe in our house is an instant hit. 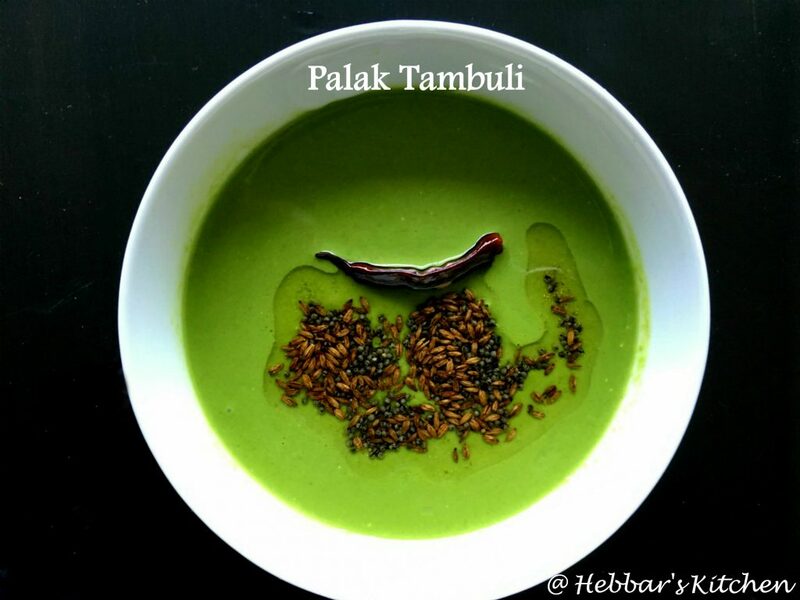 however, the most popular tambli recipe is palak tambli recipe. this is not only consumed by elders, it is very popular with kids as well. certainly an healthy and yummy recipes to have handy. palak tambuli taste great when prepared with fresh curd. i prefer to use thick curd as it gives nice texture and flavour. you can also add garlic while tempering however; today i have kept my palak tambli simple and delicious. if you are looking for more palak recipes then check out palak panner, palak medu vada, dal palak and palak pakoda. i have posted several chutney or tambli recipes which can be easily served with hot and steamed rice. 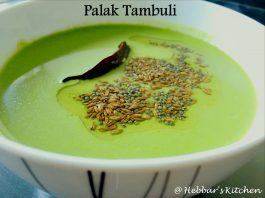 but anyway have a look at my other tambli recipes like pomegranate peel tambli, bhindi raita, gulla ale bajji, batate ale bajji, vitamin soppu tambli, tomato tambli, menthe tambli bellulli tambli recipe and spring onion tambli. clean the palak leaves in a running water. clean it properly. 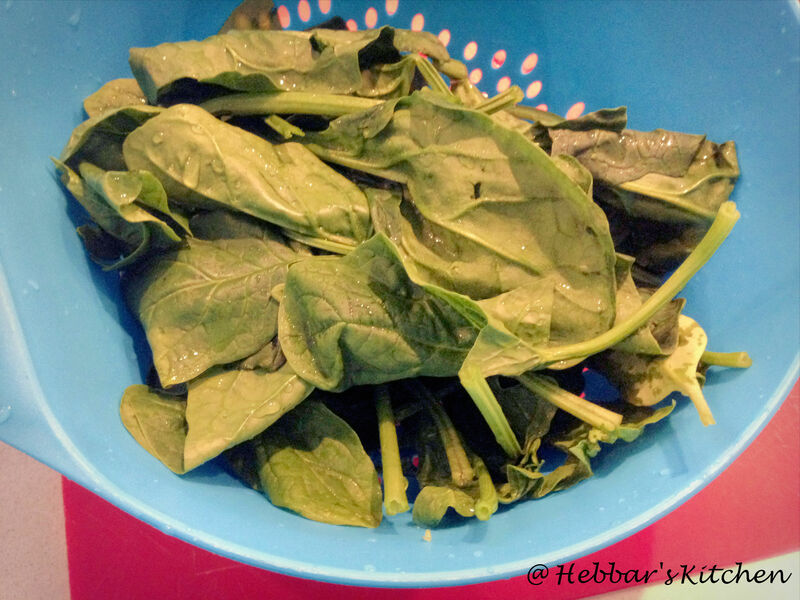 add all the palak leaves after cleaning the leaves. in 3 cups of water start boiling the palak leaves. the leaves need to turn green. now add these palak to the blender. 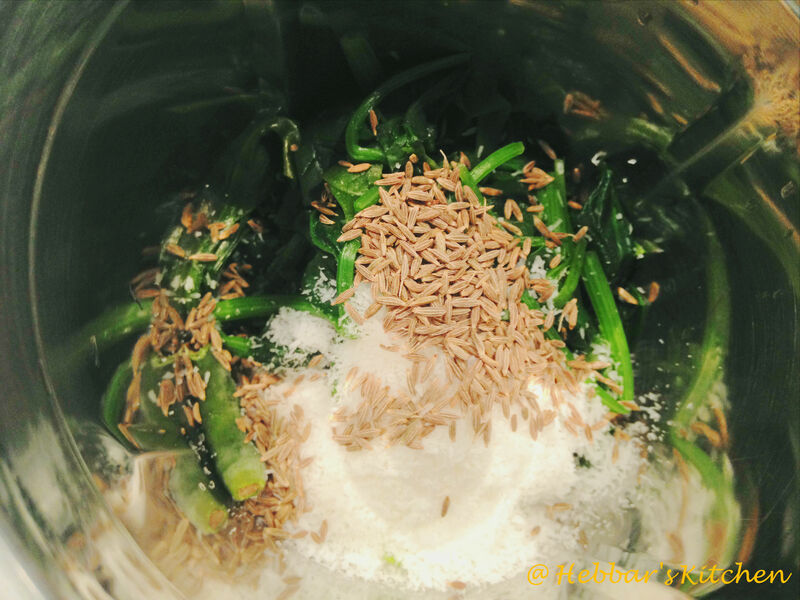 also add grated coconut, chilli, cumin seeds. grind to fine paste adding minimum water. transfer this into a bowl. add curd or buttermilk and mix it well. you can control the consistency by adding water or curd/butter milk. 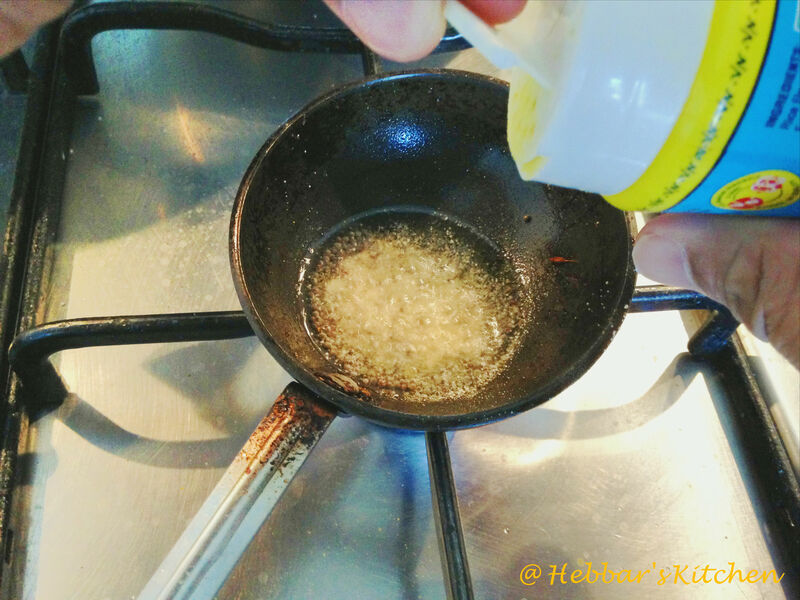 add all the seasoning ingredients as mentioned in the recipe card. serve it along with hot steamed rice. click here to check other Tambuli recipes. use fresh thick yogurt. sour yogurt doesn’t taste great. tempering is must to enhance the flavour. 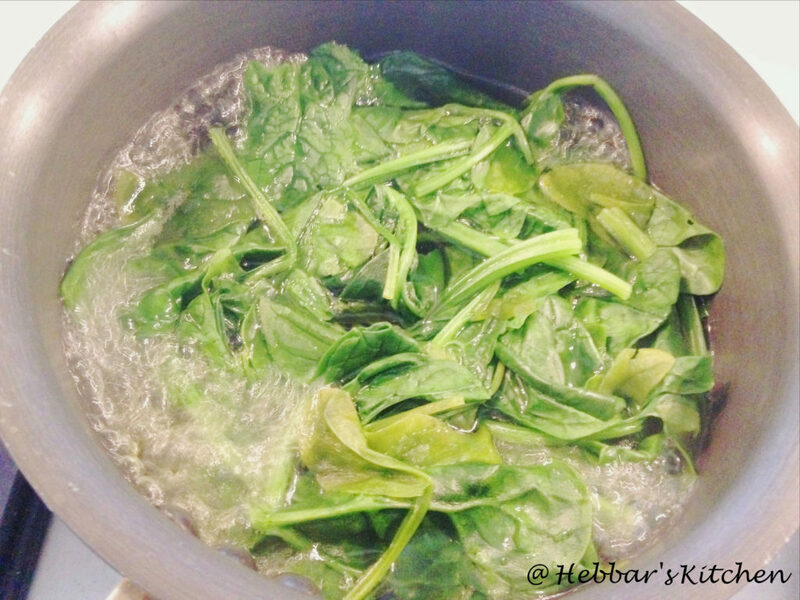 immediately after boiling palak leaves add to ice cold water to retain bright green colour of palak. It doesn’t say how much coconut. Could you update please? I tried it this morning and it simply tastes very subtle and divine. We all relished it. 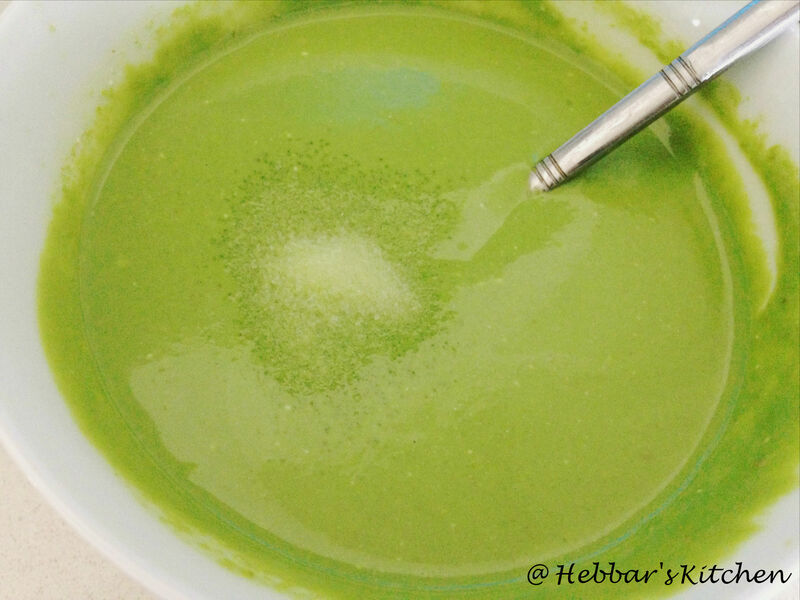 Thanks for sharing this recipe ☺… Light on tummy.